Striking news about ‘The Simpsons’: hoopla character Apu – he would be stereotyped – and controversial reaction from the creators that criticism of Fox channel would like to delete figure now from the series. The creators of ‘The Simpsons’ shrugged their shoulders and responded with an episode in which Marge and her daughter Lisa conduct a controversial dialogue. “Something that was considered innocent for years is now labelled as politically incorrect”, said about Apu. 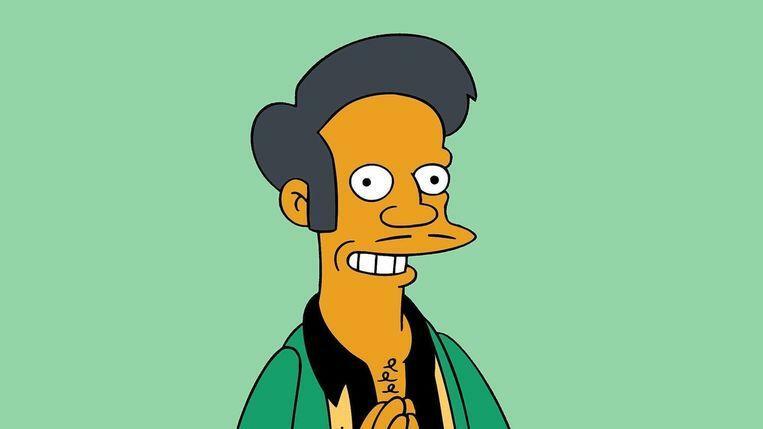 After which the popular series and the character Apu got even more in the eye of the storm. So much so that it was now decided to have the character disappear from the cartoon series.